NOTE: Brushed & anodized panels will be available by April, 26th. Please also read the disclaimer in the description. Buchla inspired 281 Quad Function Generator DIY module. 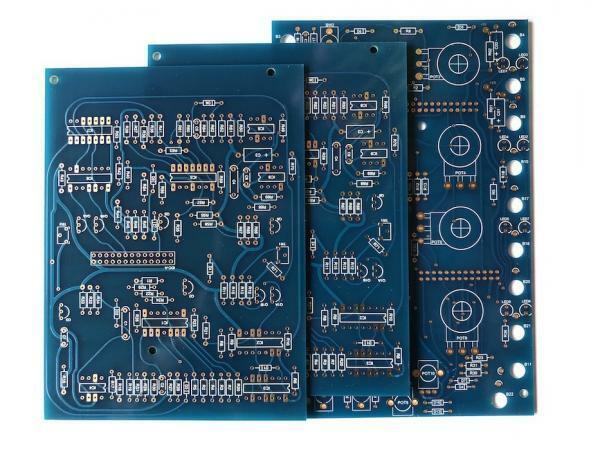 The PCB is blue with golden solder pads. Every component is through-hole.